I wrote way back in July last year about my need to create an ICT policy for my school. I felt that it would make sense to have one policy to encompass ICT, e-safety, social media and anything that I thought I would need. So I tweeted and emailed people that I thought would be able to help and share and many replied sending their policy or the one created by their local authority. I then spend time brainstorming the features of my policy and using bits from different policies that existed or writing it myself if I couldn’t find it. This has taken a while. It is only now that I am in a position to share it with you all. I have also made lots of changes as we have learnt more about blogging, Google apps and other systems throughout the school. So here it is, the link is below and I have embedded it if you would like to read it. Huge thank you to the very generous people who helped me along with the process. Thanks for this: as teachers we all seem a little reluctant to share such resources. I like the AUP for the KS1 – we have a more complex one which we only use with the KS2 pupils but I think I may look into the KS1 one. Many thanks, Ian. I have used your policy as a backbone for our own. 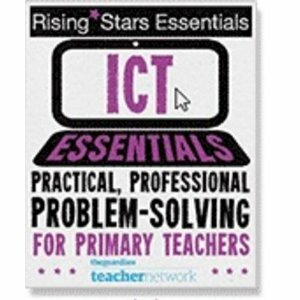 It was really useful and I hope OfSTED (due imminently!!!) will be impressed.